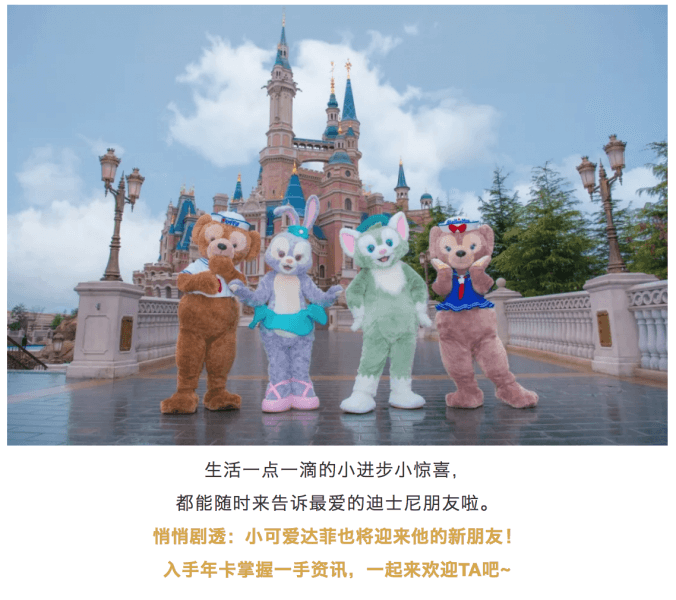 There’s not much information yet, but the official Shanghai Disneyland WeChat hints Duffy will be welcoming a new character soon. 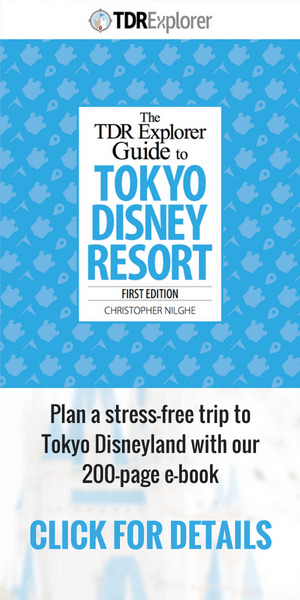 The teaser is hidden away in a message encouraging guests to purchase an annual pass, with the new friend being one of the reasons to return to Shanghai Disneyland this year. Note: “TA” is not the character’s name, but a way to write “them” in Mandarin without revealing the character’s gender. There’s no confirmation on the character’s design, but it seems like it’s a new friend and not an existing character heading to Shanghai. The character will be the sixth to join Duffy’s group of friends, after ShellieMay, Gelatoni, StellaLou, Cookie, and Olu. Cookie and Olu joined the gang in 2018 and are exclusively at Hong Kong Disneyland and the Aulani Disney Resort respectively. 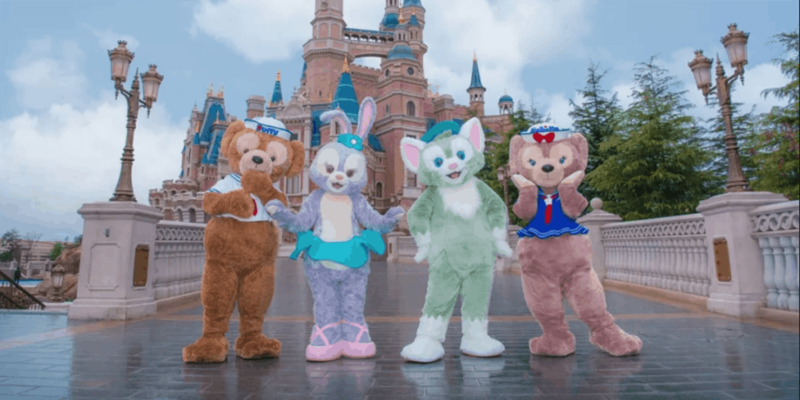 Fans were first given clues about Cookie’s arrival in May 2018, before she debuted at Hong Kong Disneyland on July 3, 2018. Unfortunately, there is no time frame for when the newest friend heads to Shanghai. We’ll be keeping an eye out for more clues, so be sure to follow us on Twitter, Facebook, and Instagram to hear the latest. Information and images from the Shanghai Disneyland WeChat. 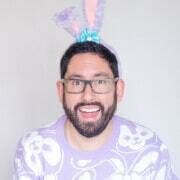 Who could that be? A red panda or something?